For mounting heavy cameras when you need both stability and peace-of-mind, there's nothing stronger than this RAM triple suction mount assembly. 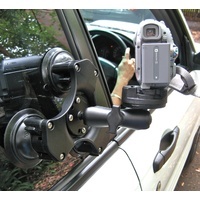 If you've ever been disappointed by the large Manfrotto suction mount (I know I have...) then you'll love this baby! 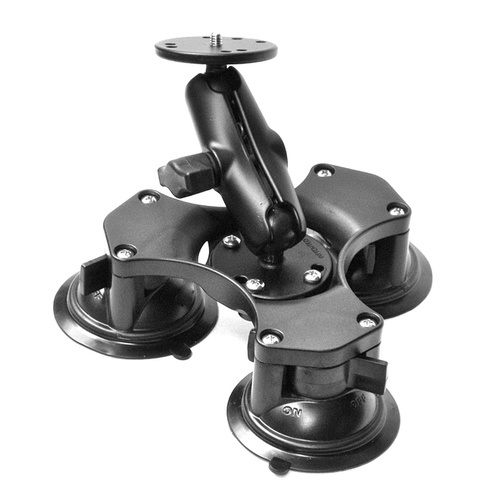 It's all you'll need for those seriously heavy-duty jobs and it's completely interchangeable with all components from the regular Camzilla suction mount range. 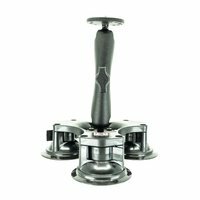 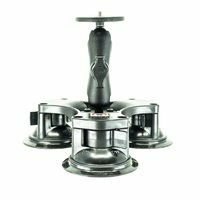 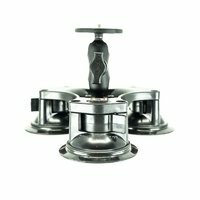 Incredible triple locking suction will stick like superglue to any smooth, flat non-porous surface - and will not lift off until you want it to. 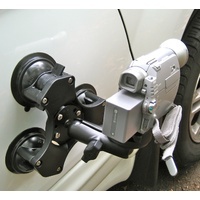 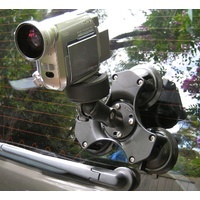 Like our other suction mounts, the triple mount assembly includes suction base, articulated aluminium double-ball arm and aluminium camera plate with universal 1/4" thread. 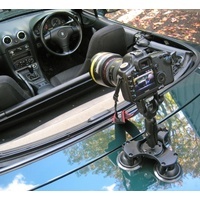 We've found it's the perfect match for a Canon 5D or similar DSLR.